ALL AGES! 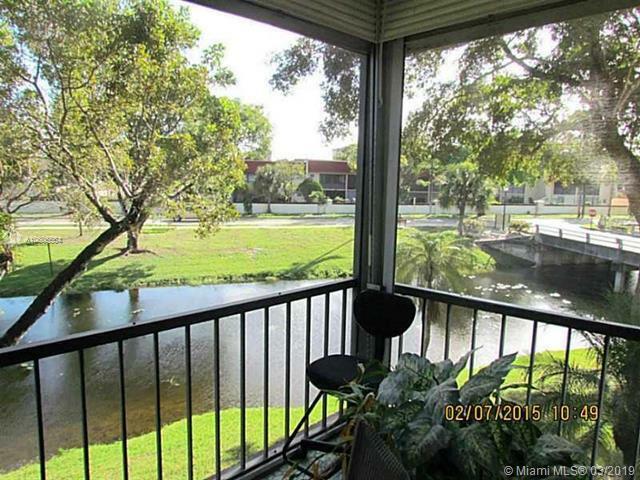 HURRY TO THIS HUGE ALL AGES CONDO. Amazing opportunity to purchase this big corner unit in The Falls of Inverrary. 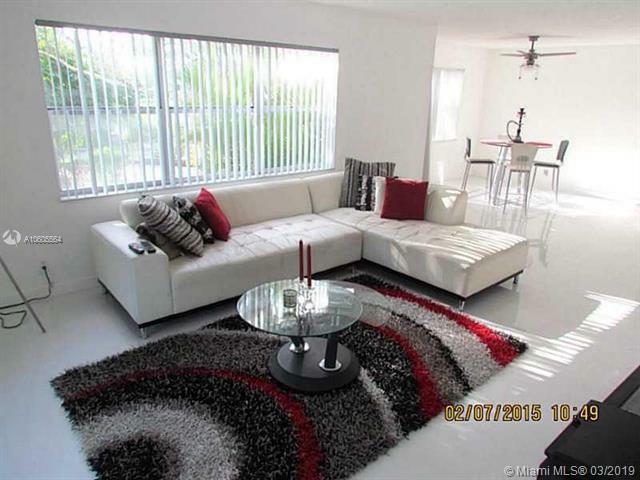 Completely remodeled unit. 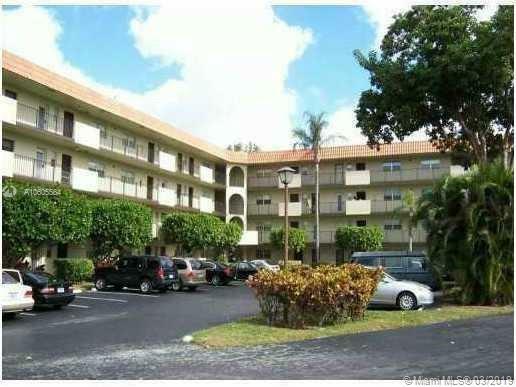 Beautiful and huge corner unit in The Falls of Inverrary with spectacular view os lush tropical landscapes & water view. Lots of windows, bright open spacious layout. 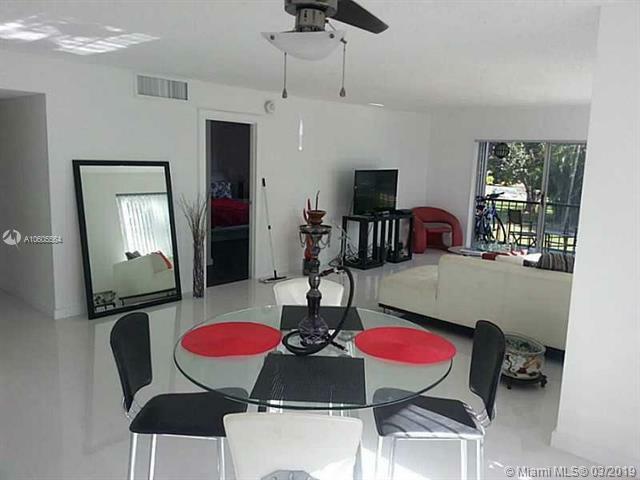 Granite counter tops, stainless steel appliances, porcelain floors throughout, laminate wood floors in bedrooms, spearate vanity in master bedroom, plenty of walk-in closets.Assoc requires 10% down, 6 months maintenance held in escrow for 1 year, $45K minimum income, no pets, rental after 1 year. Great investment! Rented for $1450 by Feb 2019. Tenant won't extend the lease. Listing courtesy of Cays Llc.